For years, Movember has received tremendous support from companies within the auto industry that share a passion for moustaches and men's health. This year, they are revving up their engines to raise funds and awareness to stop men dying too young. 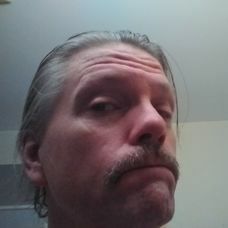 Depuis des années, Movember reçoit le soutien extraordinaire d’entreprises de l’industrie automobile qui se passionnent pour la moustache et la santé masculine. Global Warranty Rep supporting men's mental health. Hey all! 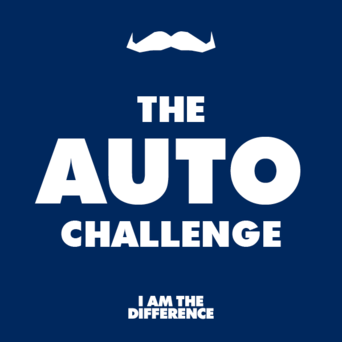 Unifor Local 707 (Ford Oakville Assembly Complex, Oakville Ontario) is proud to join the Movember Auto Challenge! 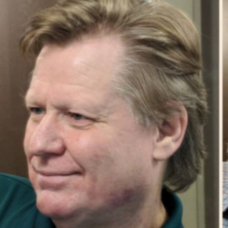 Hey Larry Wedgewood here from Proactive Dealer Solutions. I travel all across Canada working with Dealerships they are all a great bunch of people and I know they can help us out on this VERY worthy challenge. Let's go boys and ladies!!  Let's make this a milestone year for Movember and the Auto Industry.